what is Mppt( Maximum power point tracking) ? How MPPT works ? Why 150W solar panel does not equal to 150 w? For example you bought a new solar panel from the market which puts out 7 amps. under charge the setting of a battery is configured to 12 volts : 7 amps times 12 volts = 84w (P=V*I) You lost over 66 watts – but you paid for 150 watts. 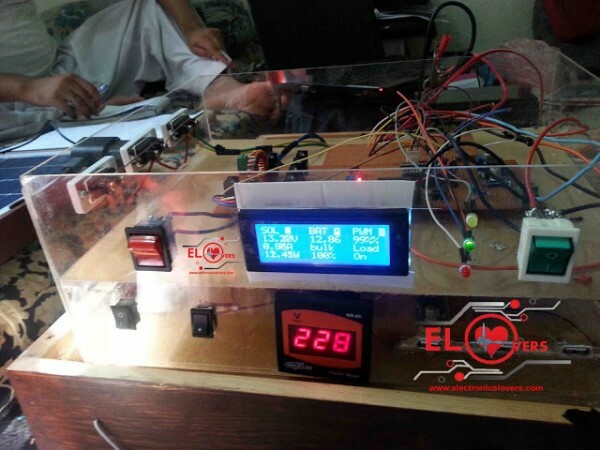 That 66 watts is not going anywhere, but it,s due to the poor match of the solar output current and battery voltage . Now you still have almost 144 watts, and everyone is happy.